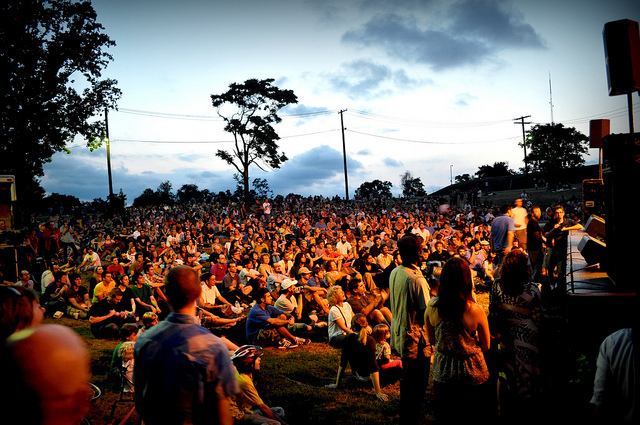 PoPville » Anyone Know What’s Going On With the Fort Reno Concert Series This Year? We haven’t met our fundraising goal for this year but I wanted to go ahead and get the submission window open. Please continue to spread the word about donating to the concert series – you can donate here. Ed. Note: Last year the series kicked off July 7th so there’s still hope.